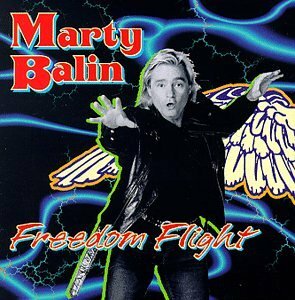 This is the most recent information about Marty Balin that has been submitted to amIright. 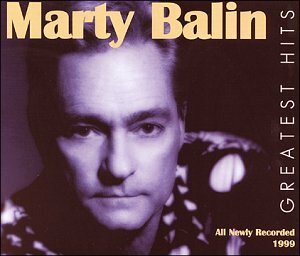 If we have more information about Marty Balin, then we provide a link to the section where it appears (the actual page whenever possible). Also known as: Martyn Jerel Buchwald. Submitted by: Greg G.
"Atlanta Lady (Something About Our Love)" originally "Atlanta Lady (Something About Your Love)"
"Atlanta Lad (Something About Your Love)" originally "Atlanta Lady (Something About Your Love)"
"Mercy Of The Moron" originally "Mercy Of The Moon"
"Atlanta Lady (Something About Your Lover)" originally "Atlanta Lady (Something About Your Love)"
"Atlanta Lady (Something About Your Clove)" originally "Atlanta Lady (Something About Your Love)"
"Atlanta Lady (Something About Your Glove)" originally "Atlanta Lady (Something About Your Love)"
"Mercy On The Moon" originally "Mercy Of The Moon"
"Mercy Or The Moon" originally "Mercy Of The Moon"
"Percy Of The Moon" originally "Mercy Of The Moon"
Someone named Percy is from the Moon?!? "Mercy Of The Noon" originally "Mercy Of The Moon"
"Mercy Of The Moan" originally "Mercy Of The Moon"